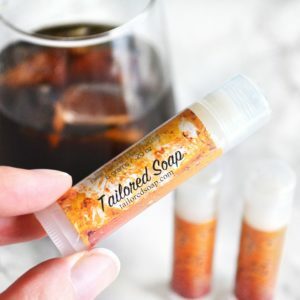 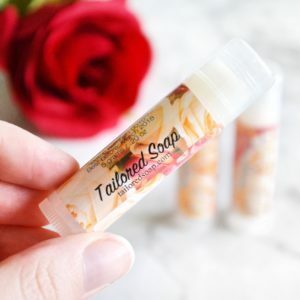 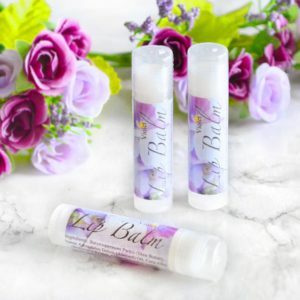 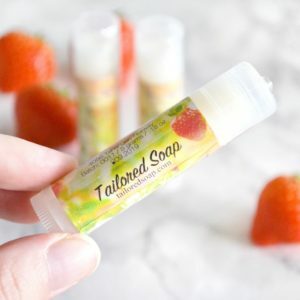 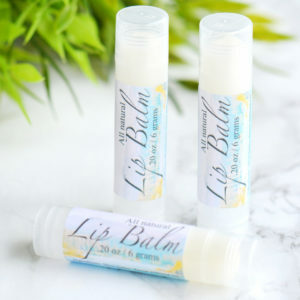 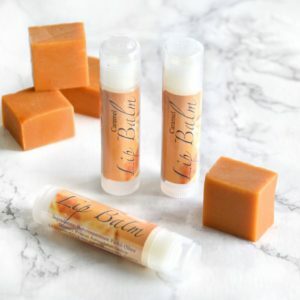 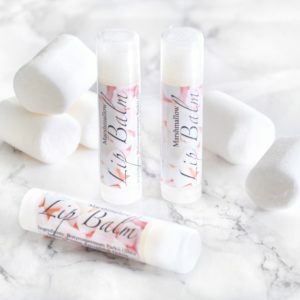 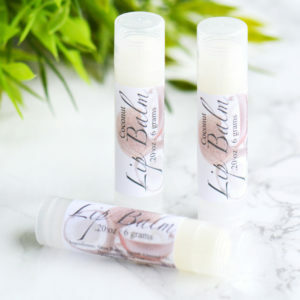 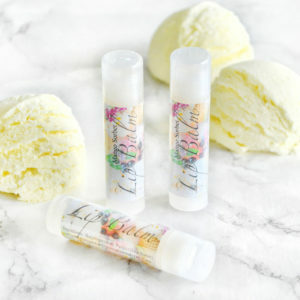 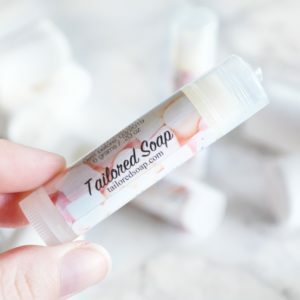 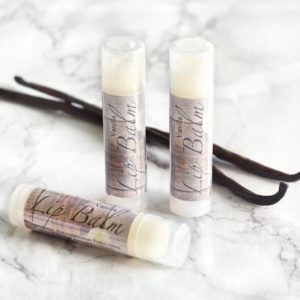 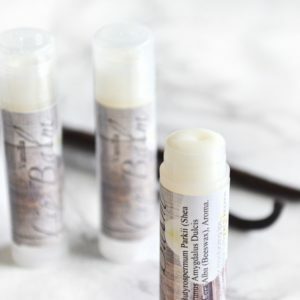 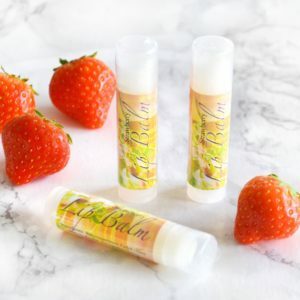 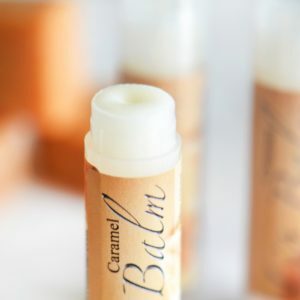 Our lip balms are made with beeswax, sweet almond oil and shea butter, which are all ingredients that are great for the skin of your lips, and combined they make a non greasy, long lasting and smooth lip balm. 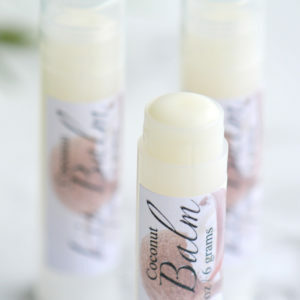 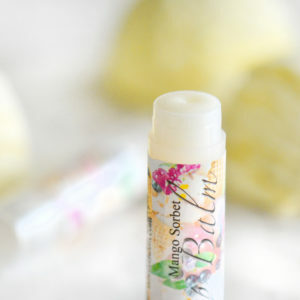 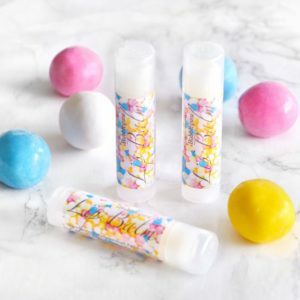 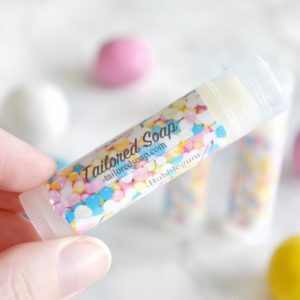 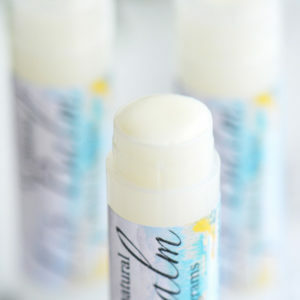 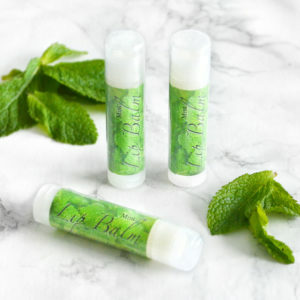 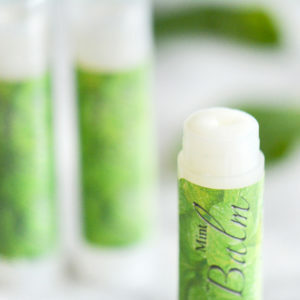 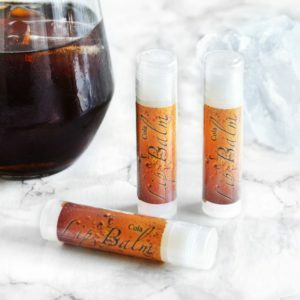 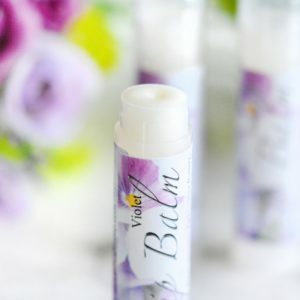 Our lip balms come in several flavors, including an unflavored option. 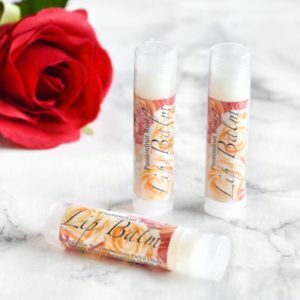 They glide well on the lips, stays put and a tube lasts for a very long time!